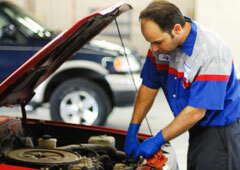 $18.95 Oil Change Includes Safety Inspection, Filter and Oil Change up to 5 qts. (5W20 or 5W30)! 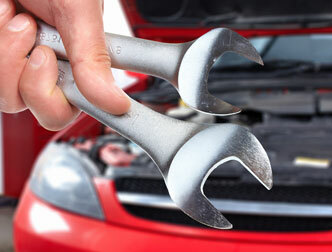 $21 OFF any Premium Oil Change. Basic package for most vehicles, excludes Full Synthetic, Diesels and European Vehicles. Not valid with any other specials. Shop Supplies and tax extra. ... [more...] ... [less...] Redeem Now! "Schorie Auto group are wonderful. Rich in the front office is patient, explains everything, I didn't feel like an idiot asking questions about my son's car. I felt comfortable calling or even doing a drop in to check on the progress. They were very thorough. They listened to my thoughts to what was going on with the vehicle. Their prices are up front and honest. I don't feel taken advantage of at all. Part costs and labor are average and worth knowing the work was done correctly. We will definitely continue to use Schorie for our automotive repairs in the future as needed. Really trust this shop." 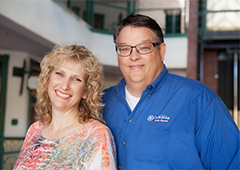 Hi, we are Jim and Amber Schorie. 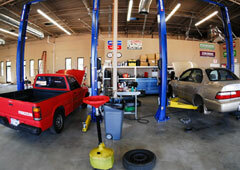 We are the owners and operators of Schorie Auto Repair. If you are looking for an honest, quality repair shop, we would like to invite you to stop by and meet us and take a tour of our shop. 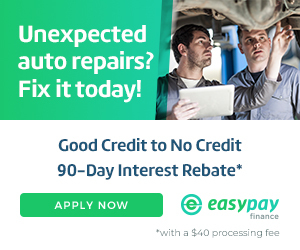 Whether you need routine maintenance or automotive repair, we have the skills, tools and expertise to get you back on the road, and the integrity to make sure the job is done right every time. As one of our neighbors, please give us a call or stop by any time. 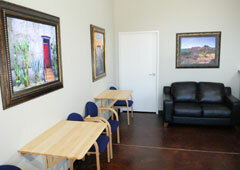 We want you to experience the same warm environment and down home service we are so proud of. We are conveniently located on Baseline just West of Power Road, on the Gilbert - Mesa border. We realize you have a lot of choices when it comes to care for your vehicle - so we take a proactive approach to maintenance. We understand better than most that preventive maintenance is the key to avoiding costly failures down the road. We will work hard to keep your car or light truck running its very best and give you a heads up on any potential issues before they arise. We service most makes and models, we offer a free vehicle history report, all work is done in accordance with your vehicle owners manual and preserves ALL factory warrantees. We pride ourselves on being more affordable and personally than the big dealers.